Maryland Vascular Specialists is a premier leader in artery and vein health. We are a leading, outpatient vascular care provider that is dedicated exclusively to the care of artery and vein disorders related to the circulatory system. Our fellowship trained and board-certified vascular physicians use the most up-to-date techniques to improve our patients’ quality of life, and each is highly effective in implementing endovascular (minimally invasive) procedures to treat artery and vein disorders. You can feel confident that you will receive an individualized treatment plan, from one of our providers, that includes the best advice for prevention, treatment options, and continued management of your health. Collectively, our team of providers has over 80 years of experience in vascular and vein care, and have improved the quality of life for thousands of patients. We leverage the best equipment and state of the art technology when delivering the highest quality care to our patients. Our ultrasound-guided procedures are the perfect picture of advanced technology for you. We take the time to get to know you and build a real relationship with you because you and your health are just that important to us. Our vascular doctors, and supporting medical team members, offer the expertise, education, and personal attention that patients expect and deserve – before, during, and after each procedure. Each of our modern medical offices and vascular outpatient centers provides a safe, convenient, comfortable environment, and our friendly staff helps to make you feel relaxed. Instead of having to drive around to various places for diagnostics testing, consultations and treatment procedures, Maryland Vascular Specialists provides you with comprehensive care under one roof by a dedicated team. For your convenience, we have 13 locations within the Greater Baltimore -Washington metro area and in Hanover, PA and York, PA.
To excel in providing compassionate, innovative, and conservative vascular treatments and wellness to achieve the best outcomes for quality of life improvements for our patients. We strive to continuously and consistently deliver our best to every patient, every day, during every interaction with our team.  At Maryland Vascular Specialists, partnering with physicians and patients to customize and deliver the best possible experience is not just our job. — It is our passion. We know that comprehensive vascular care begins with our commitment not only to doing things right but to doing the right things. Doctors throughout the community in MD and PA trust us with their patients for vascular expertise and extraordinary care.